52 Miles in 2 1/2 Days – Crushed it! 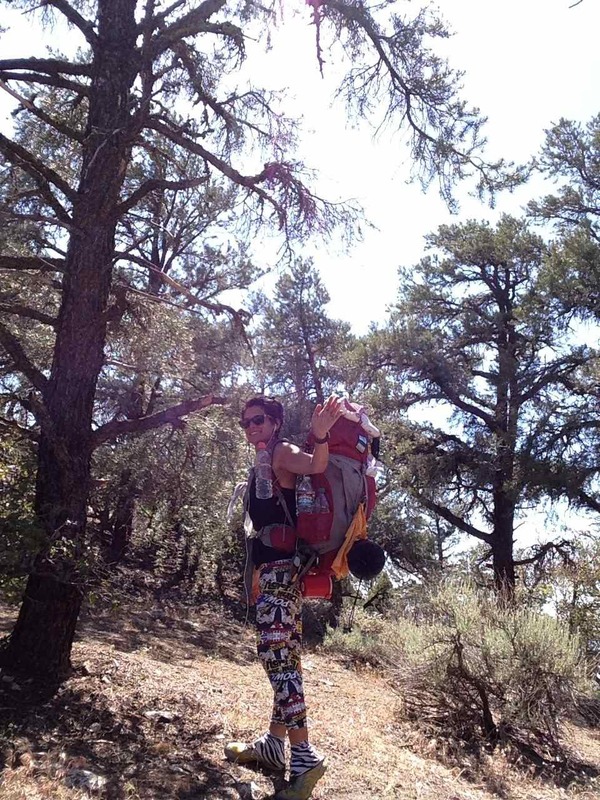 I hiked 52 miles of the Pacific Crest Trail from Walker Pass to Kennedy Meadows in 2 1/2 days. I expected it to take 4 days, but I was spurred on by the terrain, availability of water, and the PCT through hikers I met on the trail. I’m going to share more about this trip in a future post, but for today all I want to say is, I TOTALLY CRUSHED IT!